Disneyland vs Disney World: Which is Better? 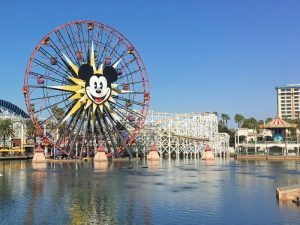 Disneyland vs Disney World – which is better? Both are amazing, but here’s a comparison of the rides, themed areas, and food.